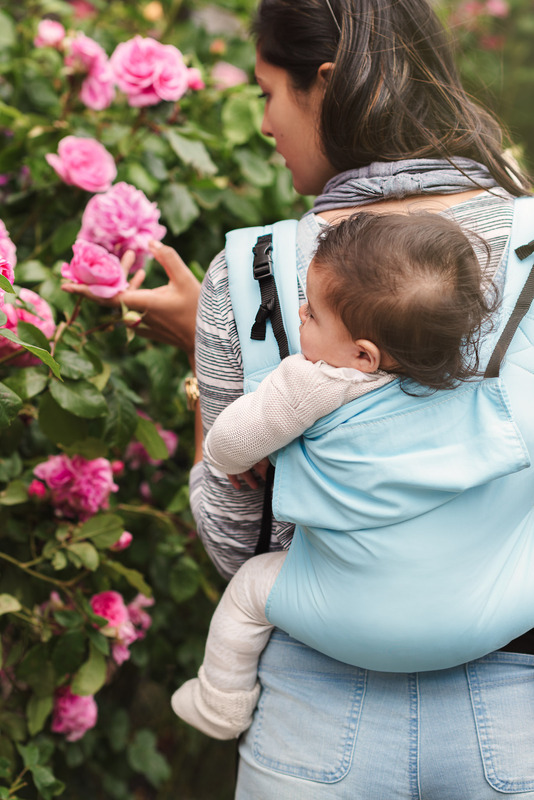 The Connecta Solar baby and toddler carrier is the perfect baby carrier all year round, but it really comes into its own in warmer weather. The Solar fabric is specially imported from the United States to produce Connecta Solar carriers. It’s UV protective, with a UV50 rating. It dries super-fast, which is ideal for days out poolside or seaside. The very clever Solar fabric maintains its structure even when wet. And it is s very lightweight! Being able to easily pop the Connecta Solar into a bag is one of the most appealing features of this popular baby carrier. This season there’s a wonderful range of Connecta Solar colours, so there’s sure to be one that you like. 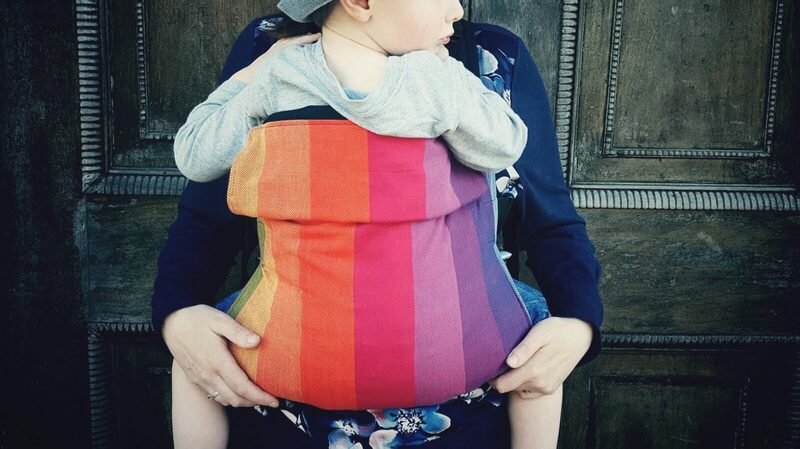 They’re in stock and available to ship straight away from Connecta’s distributor Koala Slings Connecta Solar baby carriers always sell out quickly, so don’t miss yours!